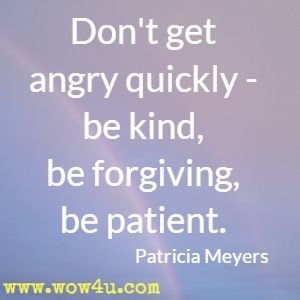 Browse this collection of angry quotes for wisdom on how to handle to anger. 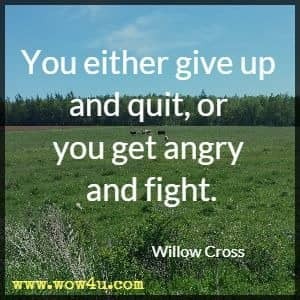 Be encouraged by these quotes. It is impossible for you to be angry and laugh at the same time. 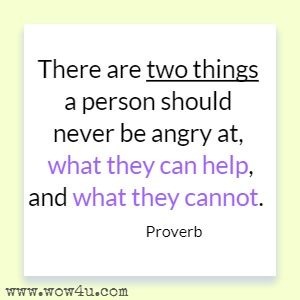 Anger and laughter are mutually exclusive and you always have the power to choose either. Marge Powers, Anger: What's Up With That?